Feature: Style No. 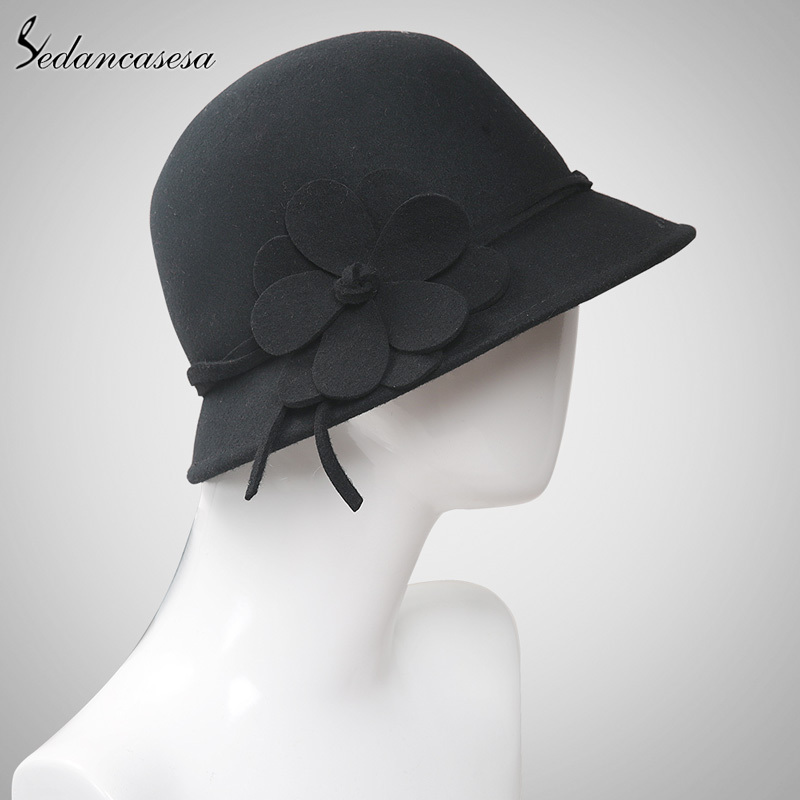 :FW002219 Material : 100% wool Hat Size : 57cm Approx. 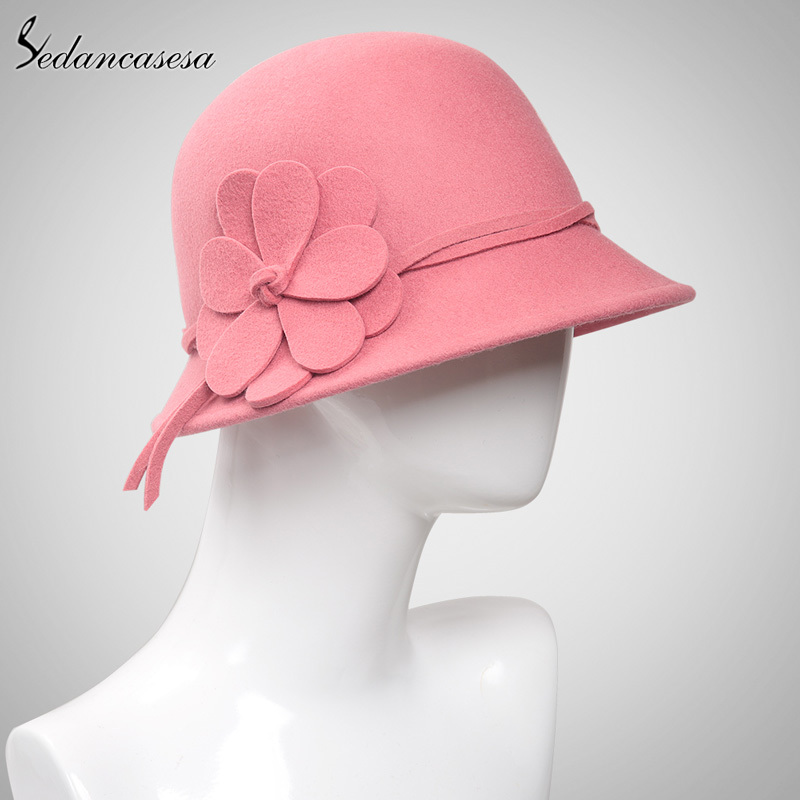 Size: suitable for most adult Very fashion and elegant, showing the quality of romantic and feminine Soft, lightweight and comfortable to wear, gift choice for ladies So high price,why ?? !! 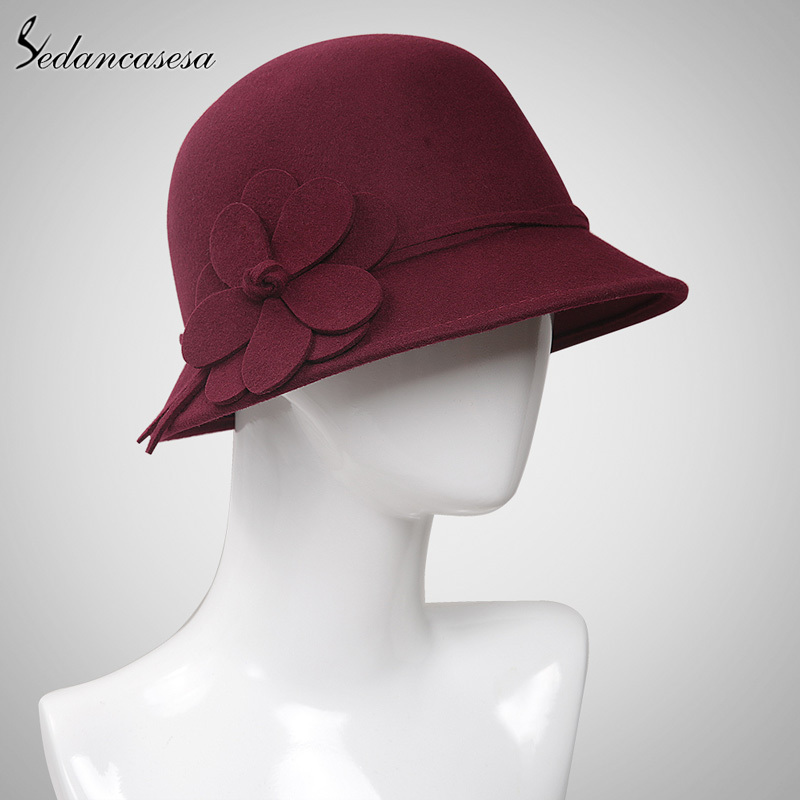 ♦High quality 100% wool (from the Australian ) ♦Excellent workmanship every hats with Excellent workmanship ♦Strict QC make sure every hat qualified !